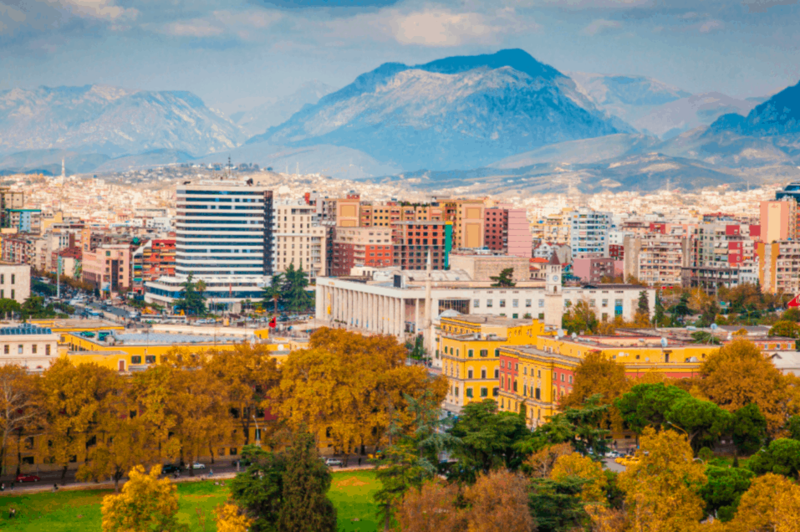 Albania, located in Eastern Europe amongst what are known as the Balkan states, is slowly gaining traction as a tourist destination. While the previous history has long clouded visitors’ perceptions when it comes to traveling here, its natural beauty, charming people, and affordability have seen the number of tourists steadily increase. So, if you are looking for a locale that won’t break the bank then this is the spot to check out. Here are four places not to miss. 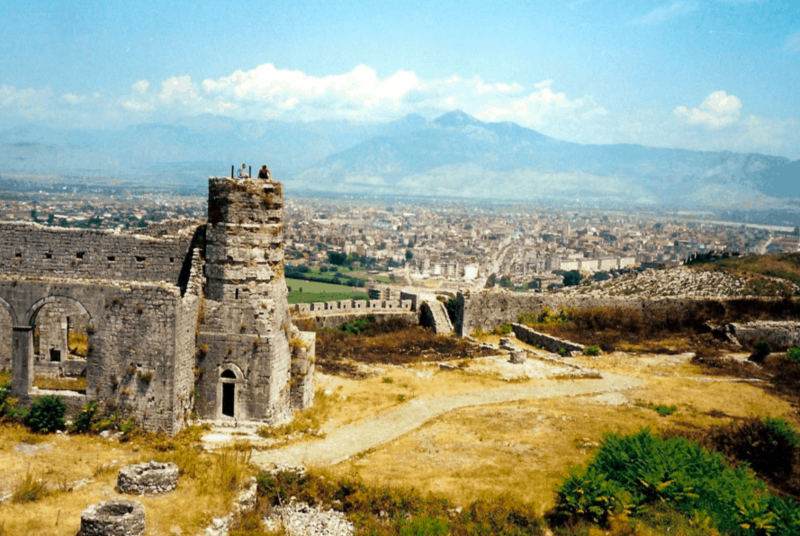 Rozafa Castle is situated in the city of Shkoder and stands up on the hill which gives visitors an almost 360-degree view of its surrounding. The castle was first built around 6 BC, although this date can obviously vary as it changed hands a number of times during various sieges throughout the centuries. It is worth wandering around and then checking out the city itself for at least a day or two. Definitely read up on the history of this place! Berat is quite close to Tirana, so you can actually rent a car or catch some public transportation to this lovely city. It is characterized by Byzantine architectural influences with lots of murals and frescoes painted on the building in the Old City. The rest of the city features building with windows upon windows, and they are all white which is why it is sometimes known as the ‘Town of a Thousand Windows.” It is the kind of place that makes for a postcard-worthy photo. The Albanian Riviera is comparable to the Italian Riviera in terms of coastline and the number of beaches to choose from. But that is where the similarities end. There is a dramatic mountain backdrop behind all of the beaches, they are not overcrowded, and set back in the mountains are tiny villages to stay at with family-run guest houses which lends itself to a totally authentic homestay experience. As the capital of Albania, it is necessary to spend at least a day or two here as it houses most of the main museums detailing the history of the region. Over the last five years, it has steadily developed, and while it may not be the bustling metropolis of Paris, it has its own charm with small cafes and beautiful mosques such as the Et’hem Bey mosque which is home to the clock tower. 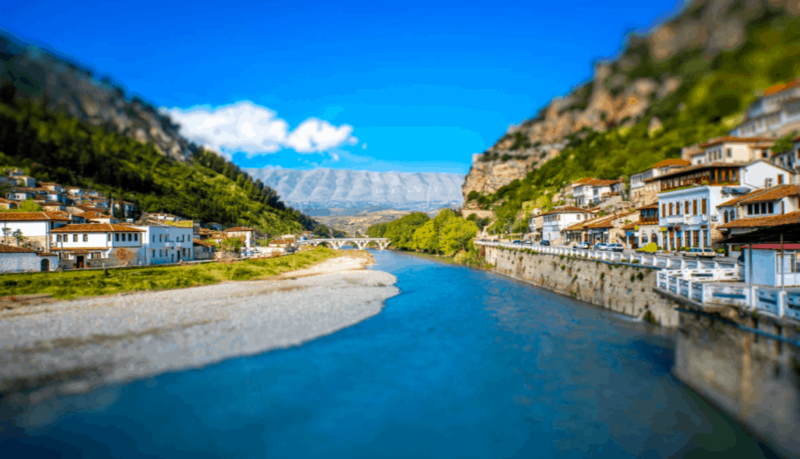 Albania is still largely a well-kept secret but more and more tourists are beginning to flock there each year both for the beaches and the stunning mountains.